Coopers Brewery and Bridge Road Brewers have joined the growing band of brewers adding Summer-style beers to their core ranges. Coopers Brewery, which has added a draft-only Session Ale – it’s first core addition in over 13 years, says the Session / Summer ale category are key drivers of growth in the Craft category. 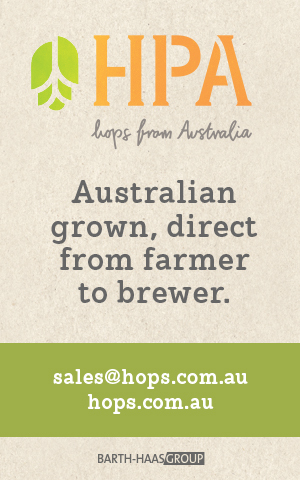 “The Australian craft segment holds an 8 per cent dollar share of total beer and is the fastest growing segment with value growth of 14.4%,” it said in a statement. 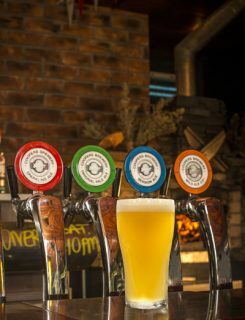 Coopers National Sales and Marketing Director, Mr Cam Pearce, said Session Ale had been developed to meet the growing demand for fruity, easy-drinking summer style beers and filled a niche in Coopers’ unique range of ales. “Session Ale is brewed using Coopers’ traditional secondary fermentation process that eliminates the need for additives or preservatives,” he said. “Being secondary fermented, the beer will also have the slightly cloudy appearance of our unique traditional ales. Coopers Session Ale, which will be visible on premise with a blue roundel in contrast to the classic red and green tap badges, is a 4.2% ale, made with pale malt and a blend of Galaxy and Melba hops. It weighs in at 22 IBU. Beechworth’s Bridge Road Brewers has discontinued its Golden Ale to make room for the new Beechy Summer Ale. 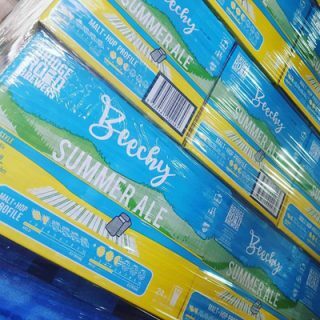 The 4.4 per cent Summer Ale, which owner Ben Kraus based loosely on the Australian Pale Ale, also uses the classic summer ale hop, Galaxy, as well as Vic Secret. “We really saw Golden Ale in decline, our beer and the style itself,” Ben told Brews News. “When we looked at our beer in the category we couldn’t fault it. But we did find the range of golden ales, even the good ones were underwhelming and just not anything we’d find ourselves drinking.